16 calories/cup, lots of vitamins and minerals, celery is amazing. The methods we use to ensure food safety are fully transparent. Every deliciously crisp bite of our celery is a testament to over half a century of perfecting the art of producing the best celery. Our growers meet quality standards we set — and we set them higher and tougher than the U.S. No. 1 standards. We’re a tight-knit group of growers from around Michigan, so we keep each other accountable to ensure top quality. Our farmers have been planting, growing, and harvesting for decades, so they know the importance of sustainability. 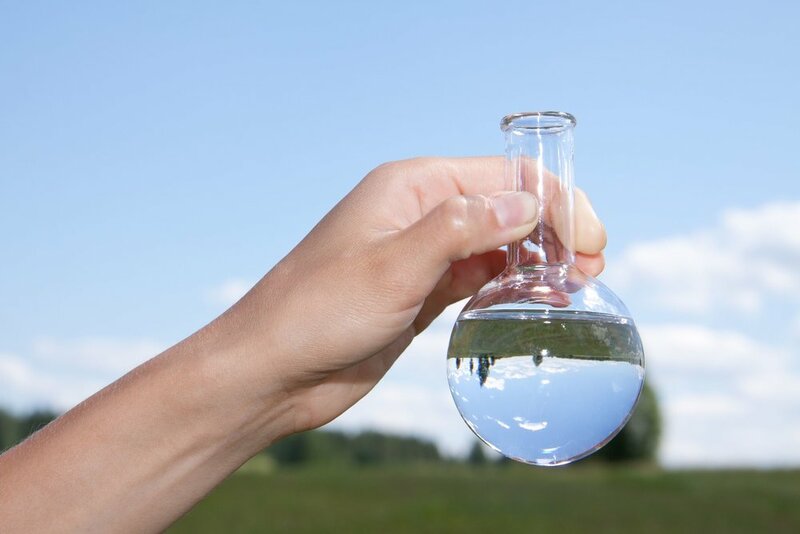 They use water carefully, eliminate waste, and sample soil to pinpoint only where fertilizer is needed. You share in their care with every bite of our celery. The trip from field to plate is fast. That retains freshness. 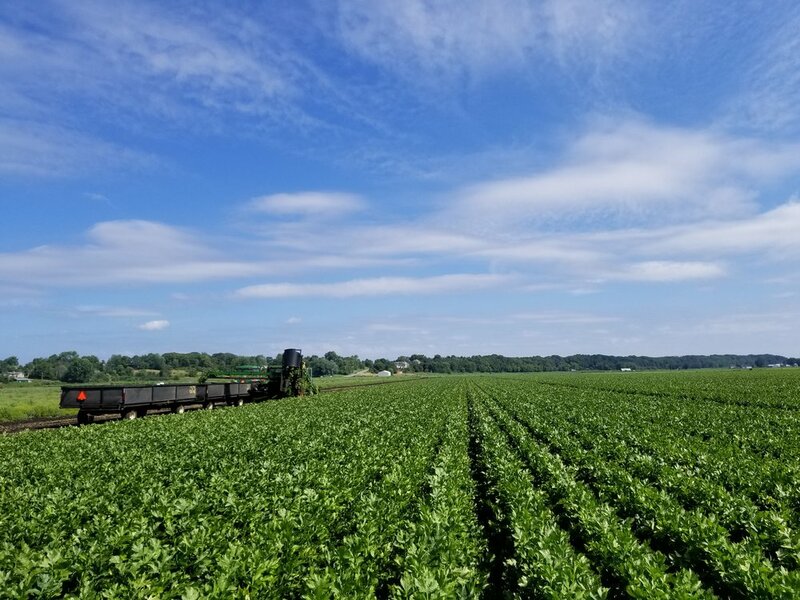 Our growers are spread across several counties in Michigan, so we can supply continuously throughout our main growing season. 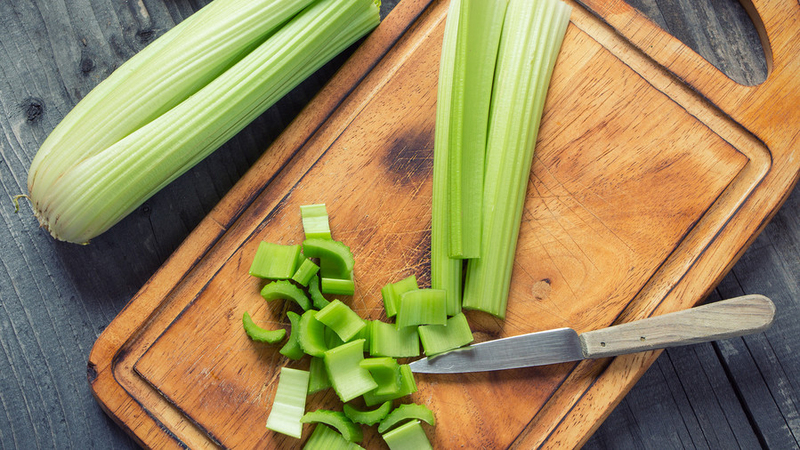 We have full processing facilities to package celery and slice it for the food service industry. 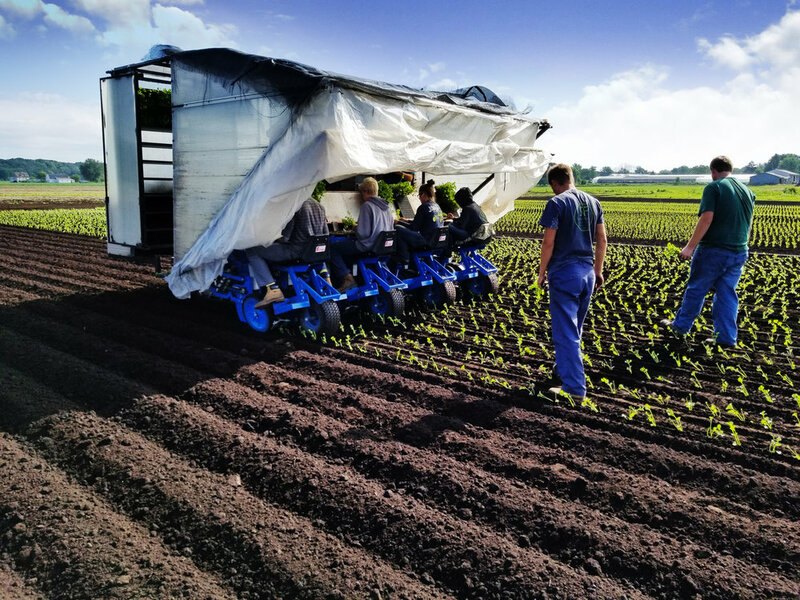 The companies who buy our celery for fresh market sale or as ingredients in their products demand that we meet a whole host of certifications. From FDA to USDA and all the alphabet-soup of certifications in between, our celery meets them, as checked by independent auditors. Growers own our cooperative, which they founded it in 1951. Today, they plant over 55 percent of the total celery acreage in Michigan, including celery for fresh market, processing, and juice. 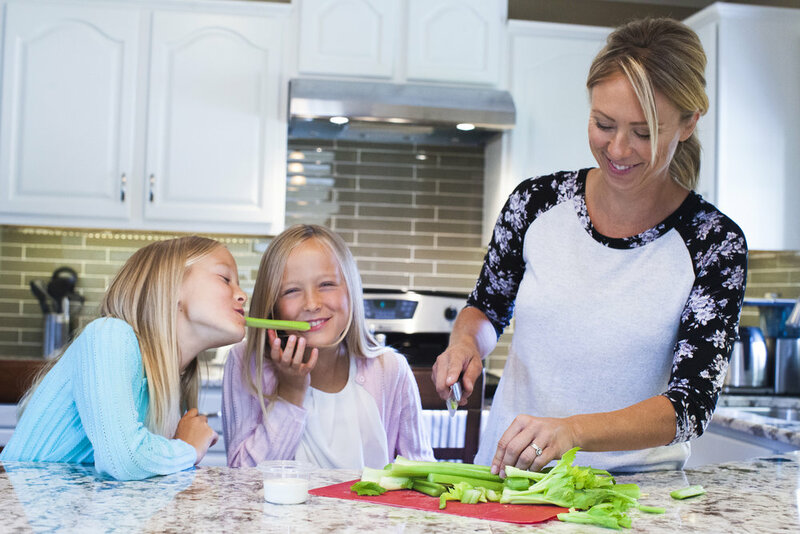 And we’re always looking for new ways to bring the nutrition of celery to more people.